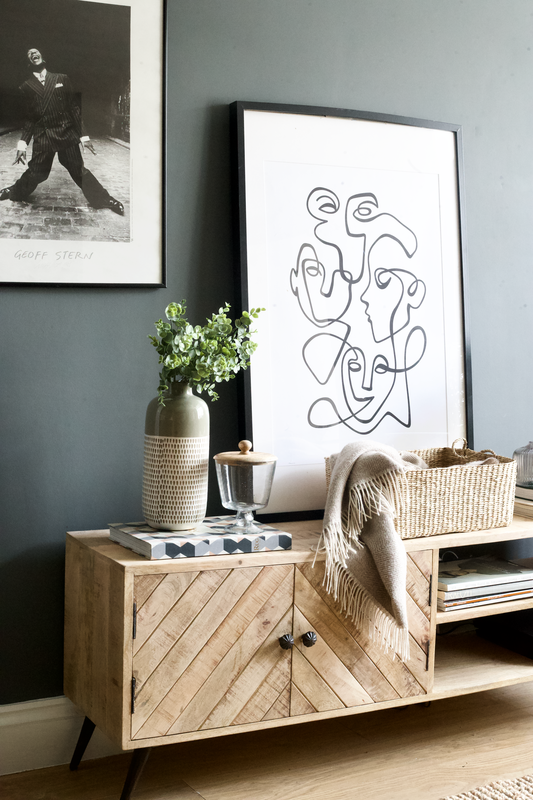 E ver since they came to the UK, we’ve been obsessing over Maisons Du Monde homeware. 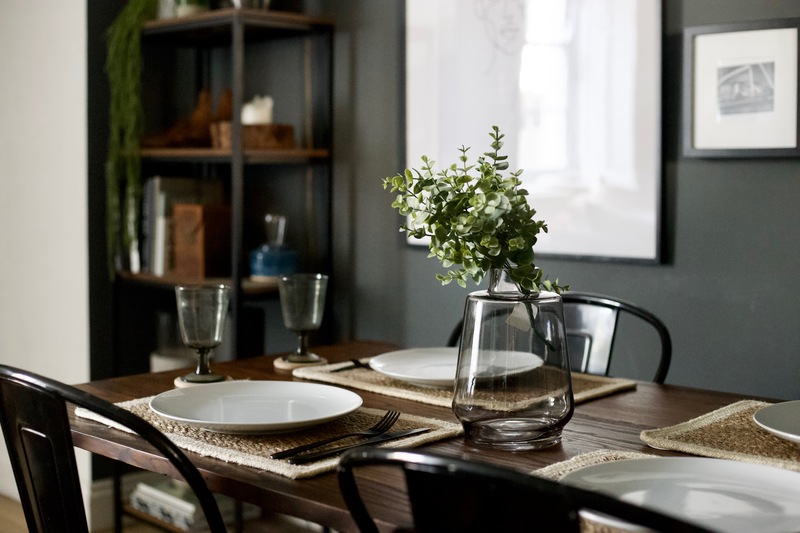 Whether you’re an industrial fan, mid-century lover or Scandi enthusiast etc, they’ve got something for every taste and every budget. 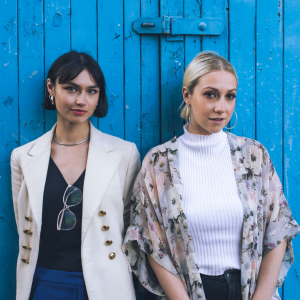 So when we got the opportunity to style some of their products from their new collection ‘Paper Shop‘, we revelled in the opportunity to get up close and test them out. Scroll on down to see how we styled them and what products we chose from their new collection. So what is the ‘Paper Shop’ trend? 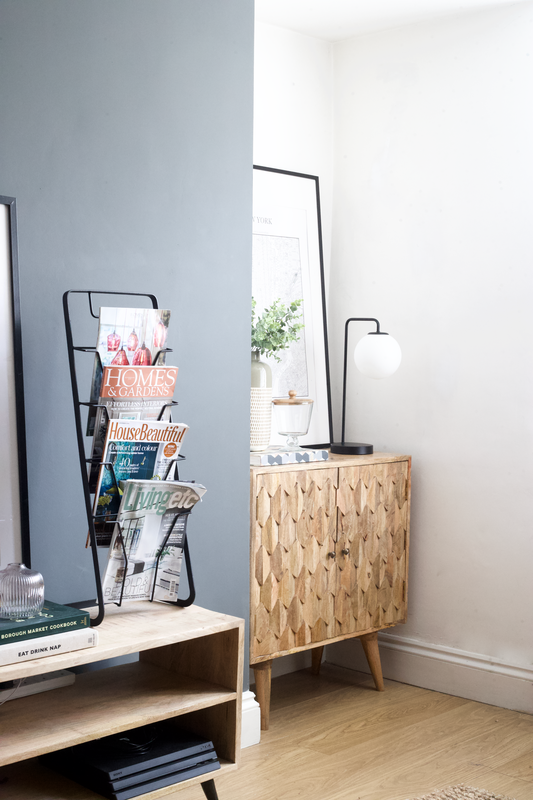 According to Maison Du Monde homeware stylists, ‘Paper Shop focuses on a combination of wood and metal. 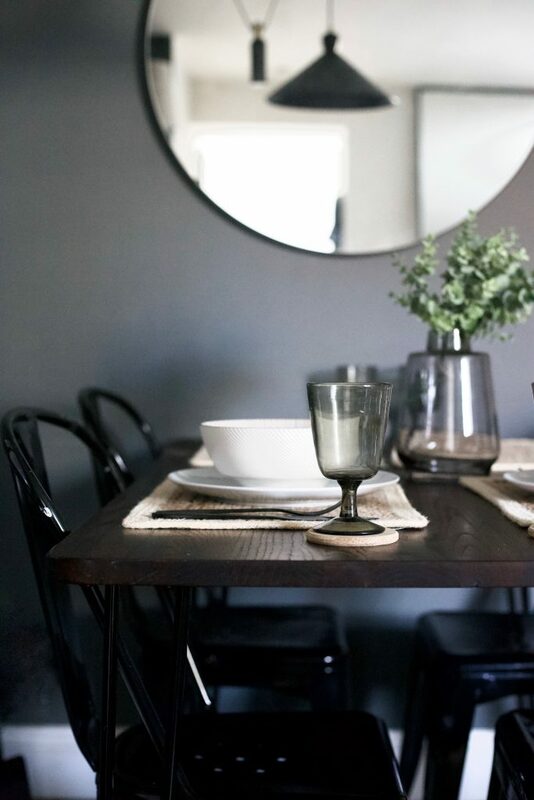 A texture pairing that combines country style with an industrial vibe’. Now that’s our kind of trend! 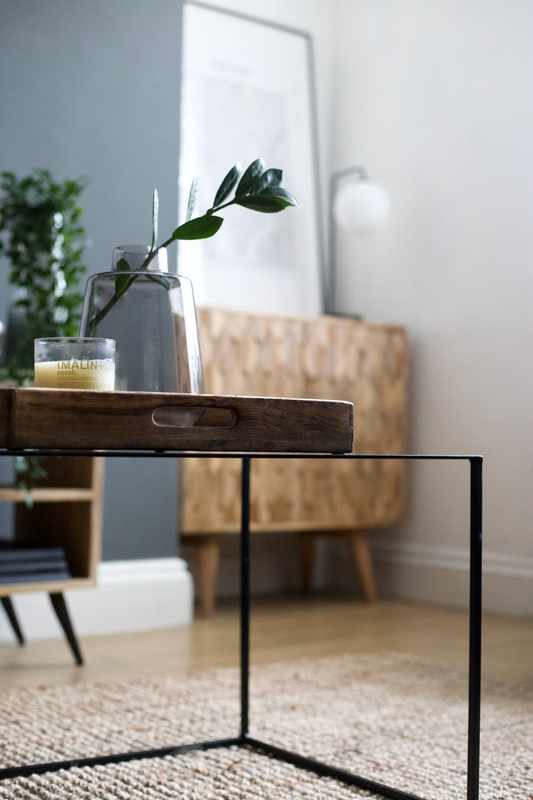 If you know anything about Topology’s style we’re all about pairing contemporary pieces with laid back items to create a balance of raw & modern. 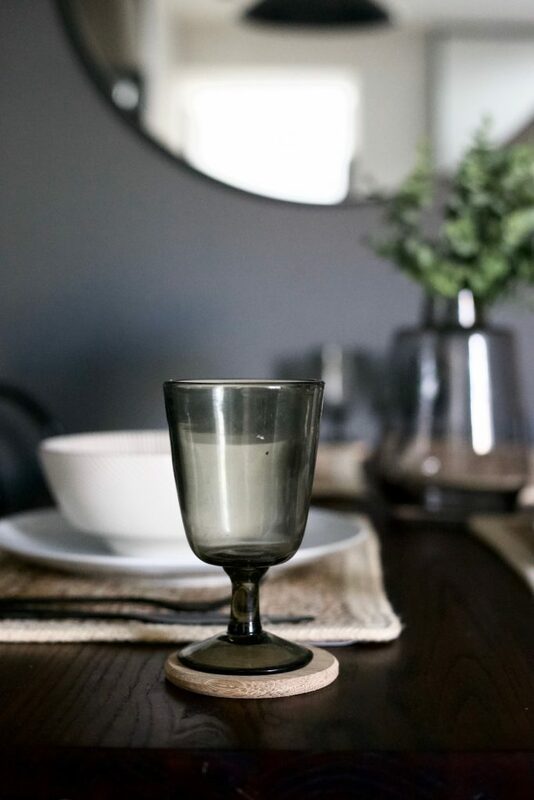 Some of the first pieces that caught our attention were the tableware collection – particularly the artisan looking wineglasses and jute placemats pictured above. Here at Topology, you know we’re all about affordability, so we ensured all the products we chose were great value for money. We always say great style doesn’t have to come at a cost. 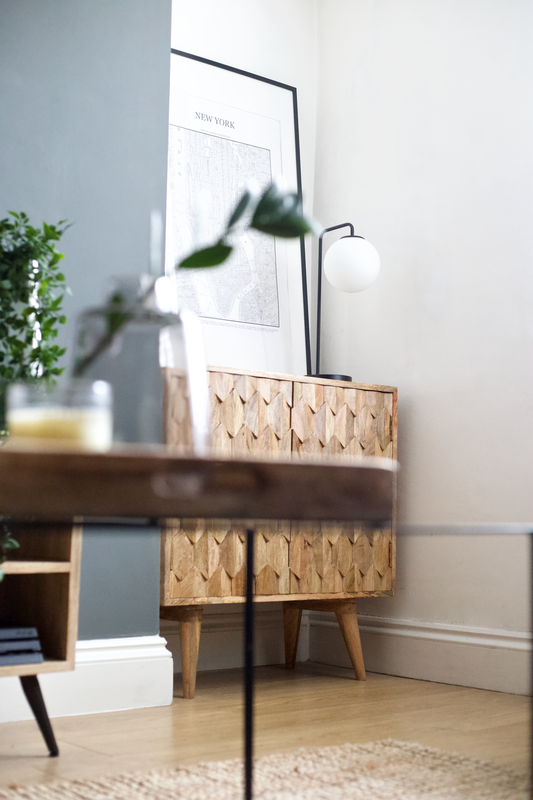 Scroll on down to see a mood board of the items we chose to style and you’ll find they’re mostly under £30. Black Metal Lamp, £47.99, 2. 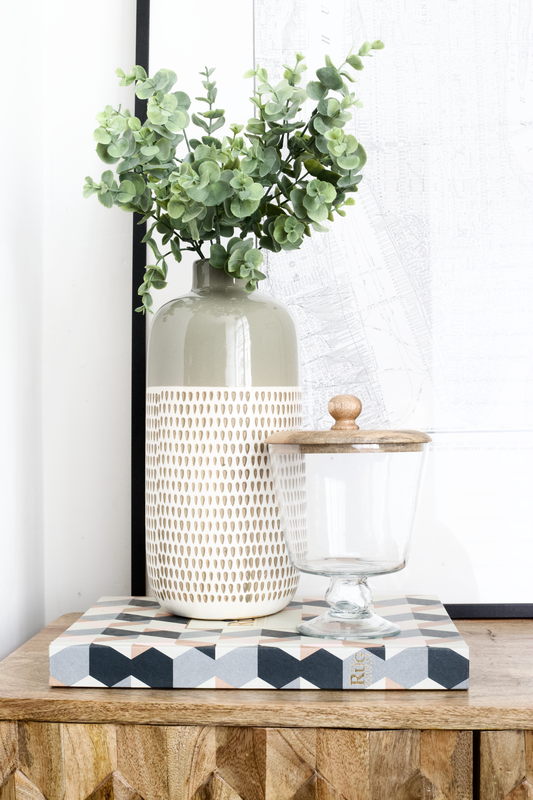 Taupe Ceramic Vase, £29.99, 3. Ribbed Glass Vase, £8.39, 4. Photo Montage Holder, £17.99, 5. 2 Woven Seagrass Baskets, £53.98, 6. Green Tinted Glass Vase, £23.99, 7. Grey Tinted Vase, £17.99, 8. Faux Eucalyptus, £9.59, 9. Yellow Cotton Dreamcatcher, £14.39, 10. 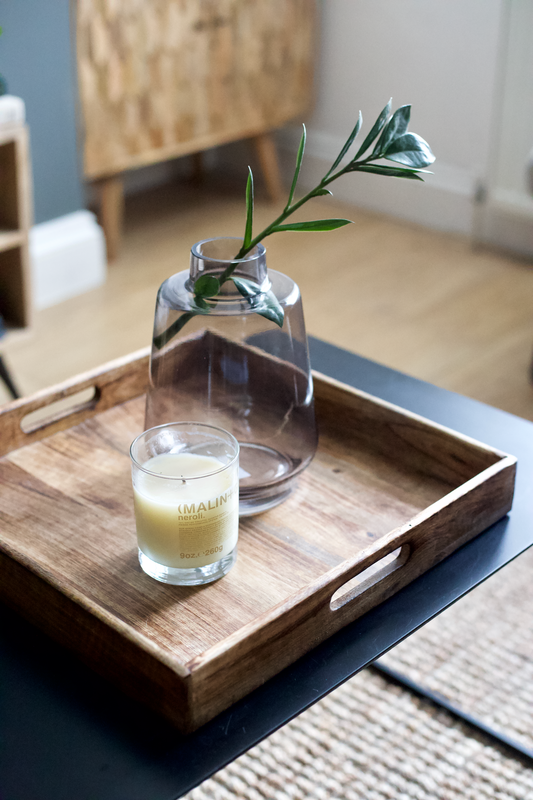 Square Mango Wood Tray, £23.59, 11. Mango Lid Glass Bowl, £19.19, 12. Set Of 4 Tinted Grey Wine Glass, £23.96, 13. Jute Placemat, £14.38. 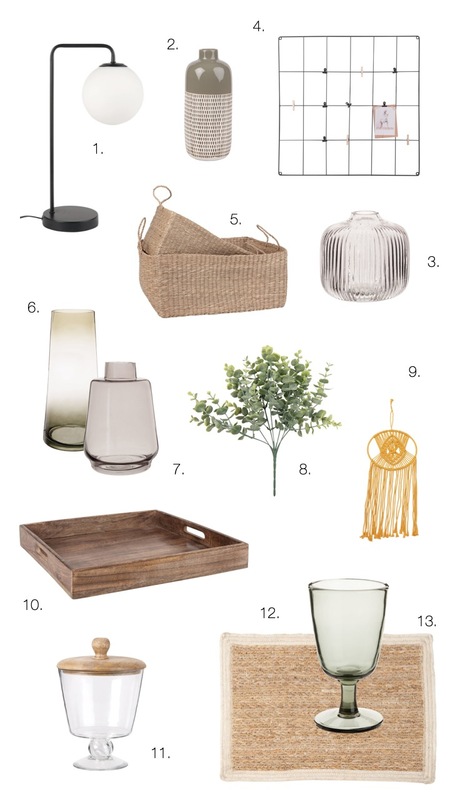 If you fancy checking out some of the other Maisons Du Monde homeware trends, have a browse through them here. A few of our favourites are: Palm Grove, Villa Del Sol, & Paradise. This has been a paid post which also contains affiliate links. 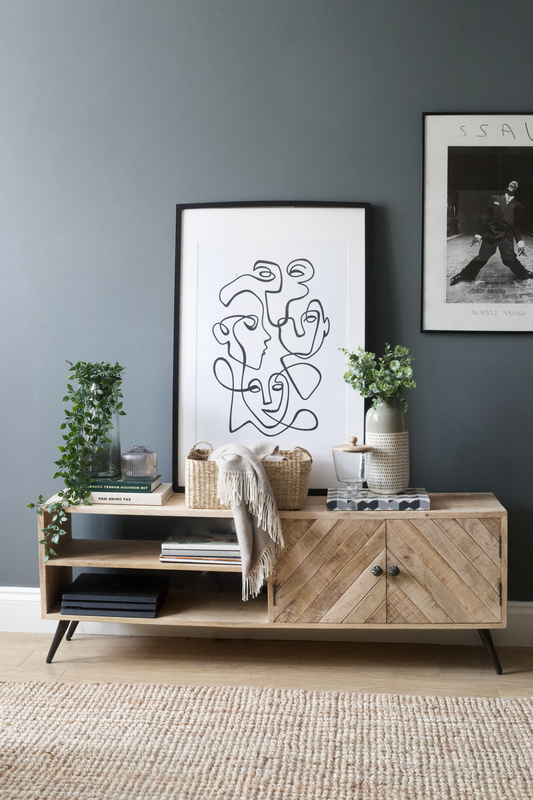 The products pictured from Maisons Du Monde’s new range were loaned for us too style.